Almost 20 years ago, the members of the Greyboy Allstars got together to play a record release party for DJ Greyboy and discovered a perfect fusion. Call it rare groove, acid jazz or Electric Boogaloo (as they named their 1995 debut album), guitarist Elgin Park, keyboardist Robert Walter, saxophonist Karl Denson and the rhythm section of Chris Stillwell and Aaron Redfield have a special sound. 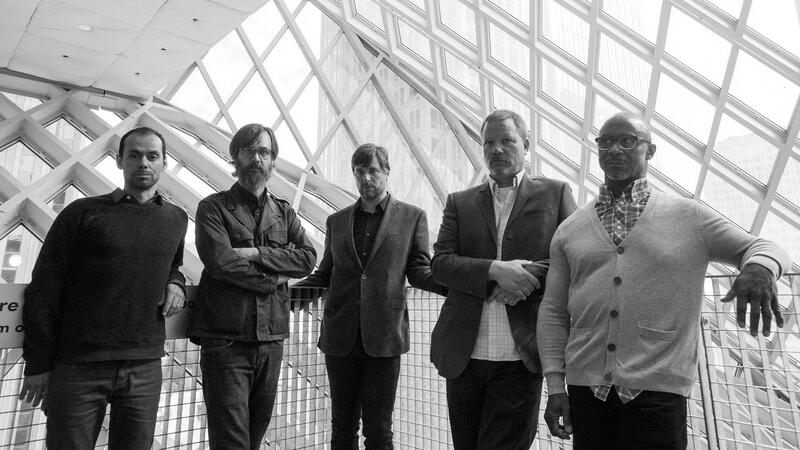 These Allstars still draw from '60s boogaloo on their new album, Inland Emperor.